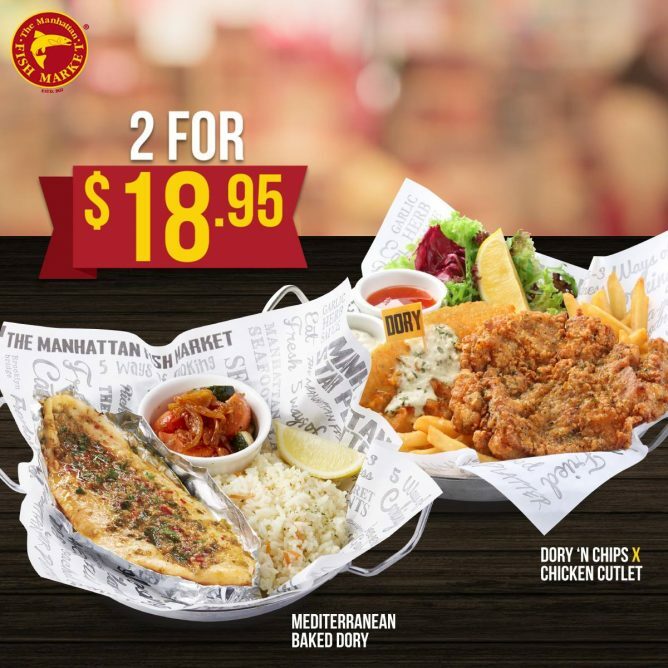 Home > Dining and Gourmet > Seafood > The Manhattan FISH MARKET: Enjoy a Sea-licious Meal from $8.90 with October e-Coupons! 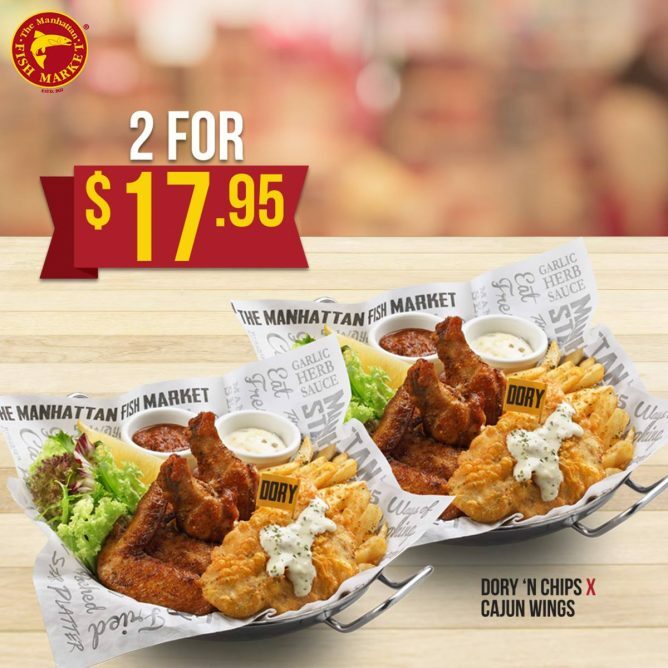 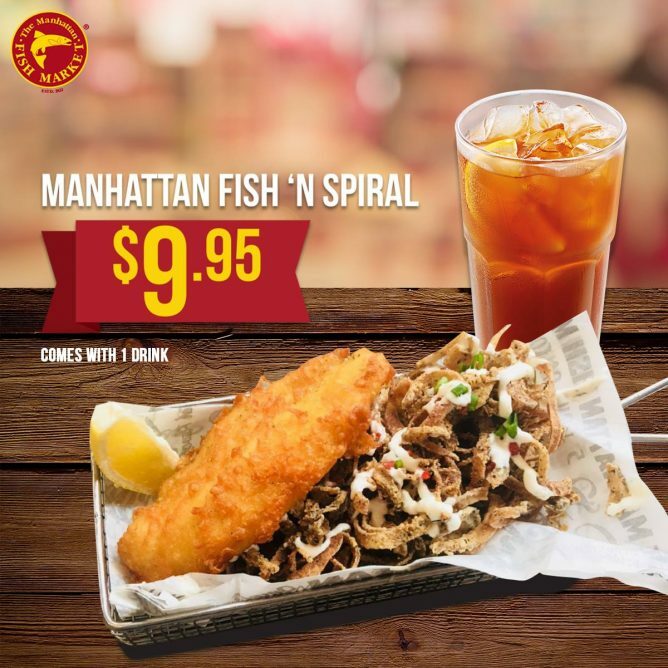 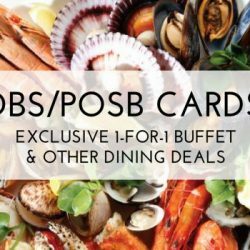 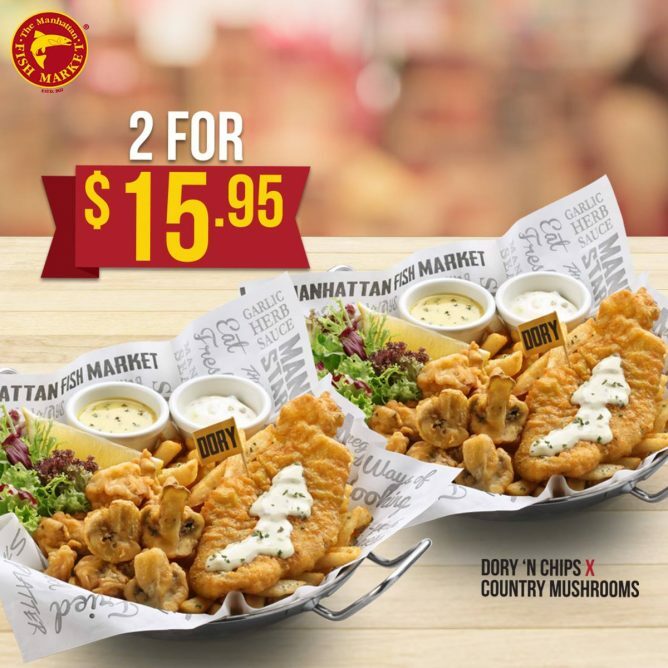 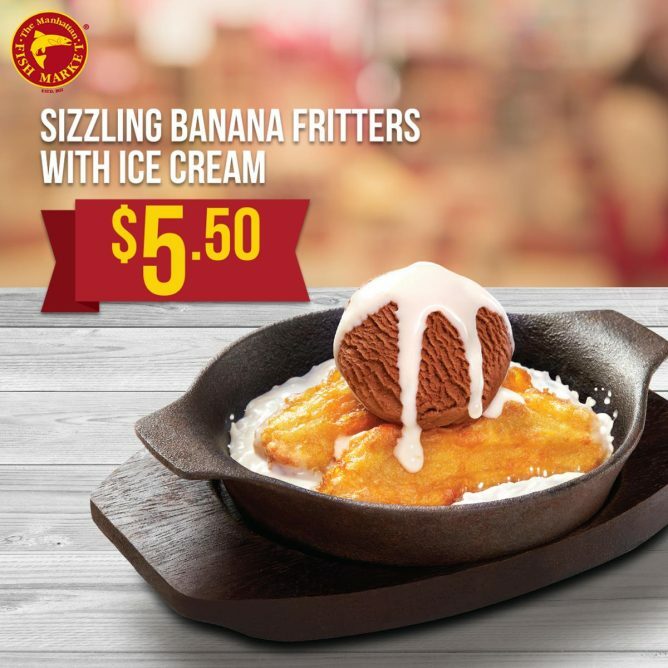 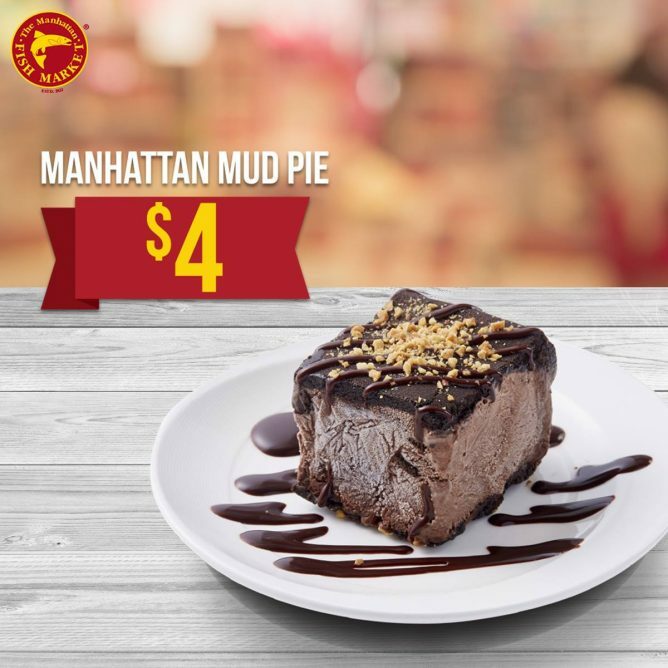 1 - 31 Oct 2018 The Manhattan FISH MARKET: Enjoy a Sea-licious Meal from $8.90 with October e-Coupons! 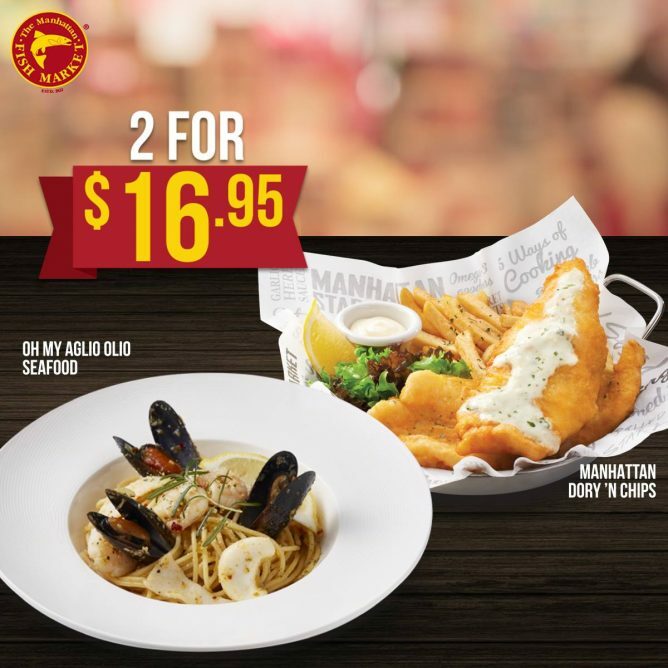 This October, dine more, save more with The Manhattan FISH MARKET's October e-coupons! 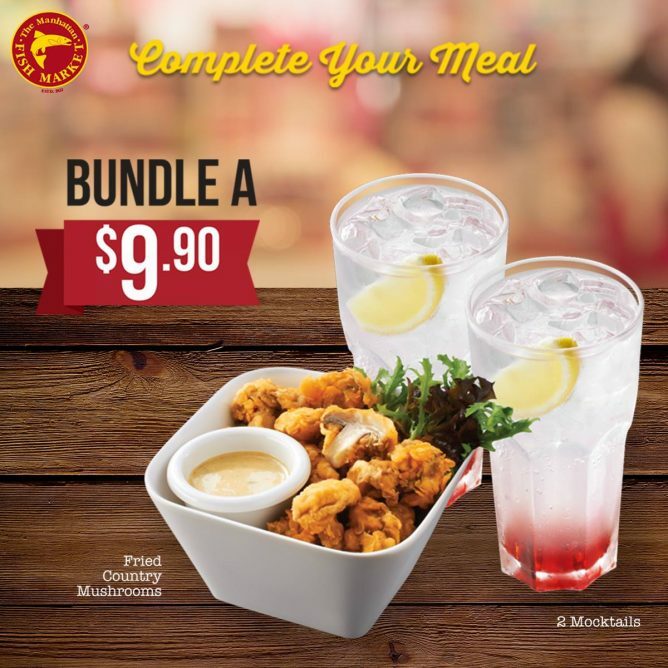 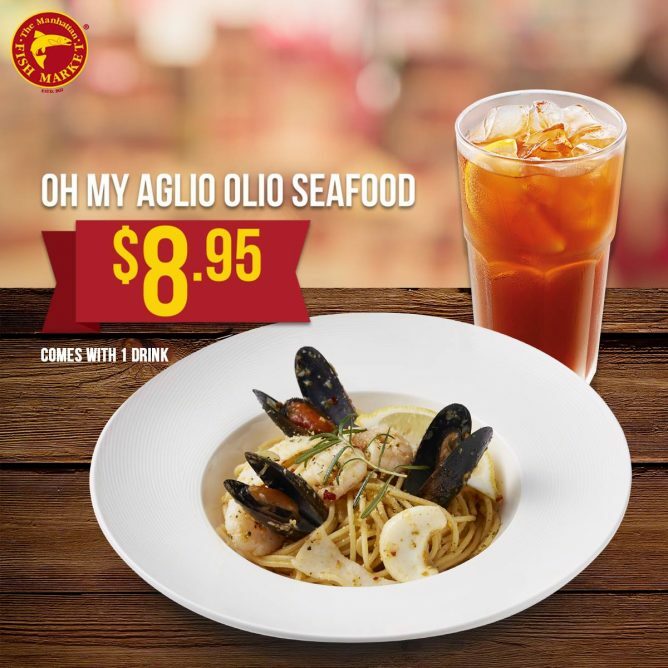 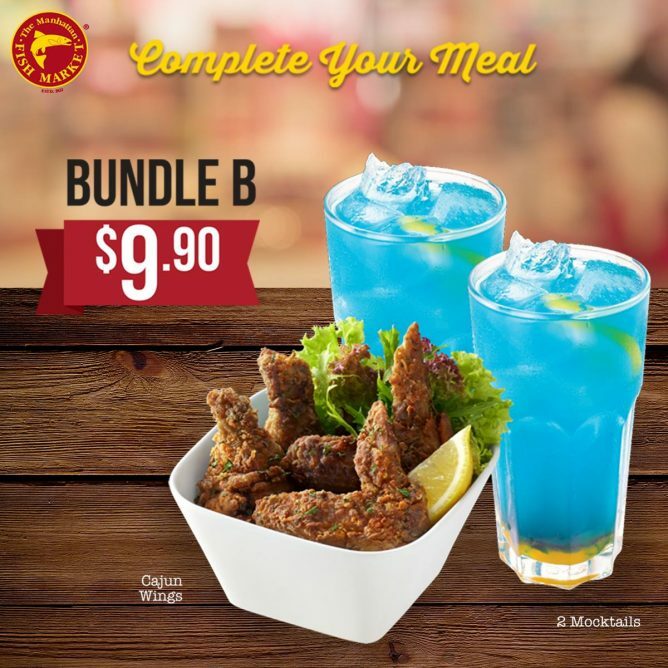 Simply present the e-coupon upon ordering and enjoy a sea-licious meal from $8.90! 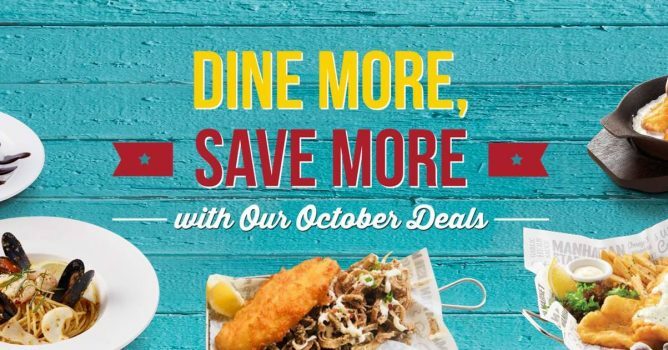 Valid for dine-in from 1-31 Oct 2018 at all restaurants except Changi Airport T1. 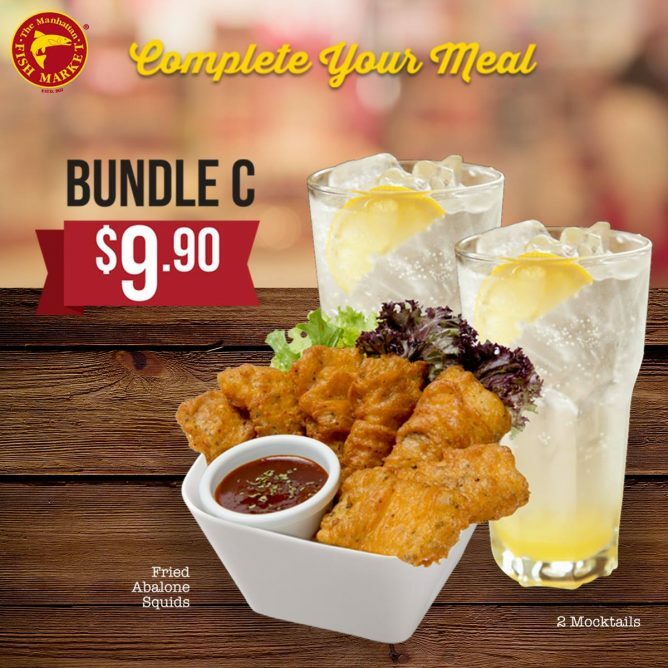 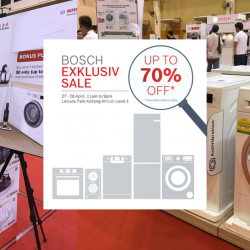 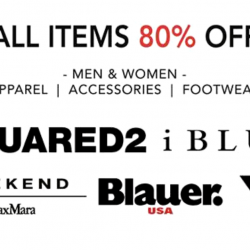 Just flash the coupons on your mobile to redeem.